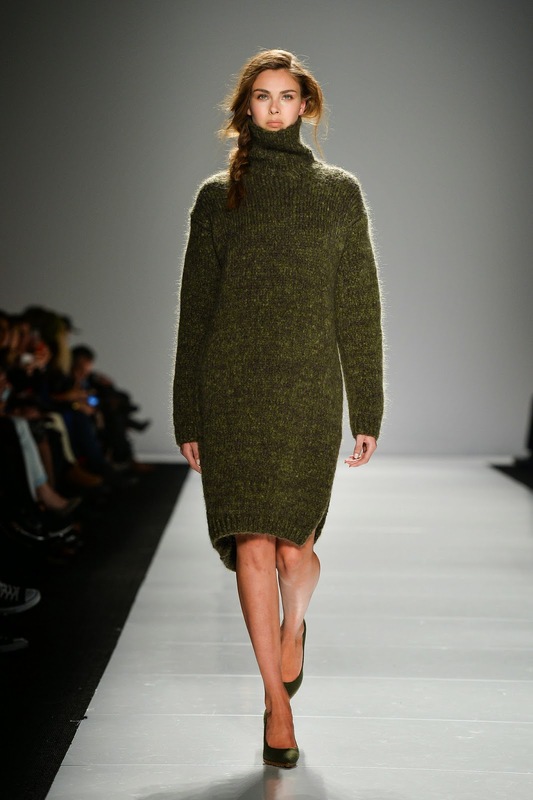 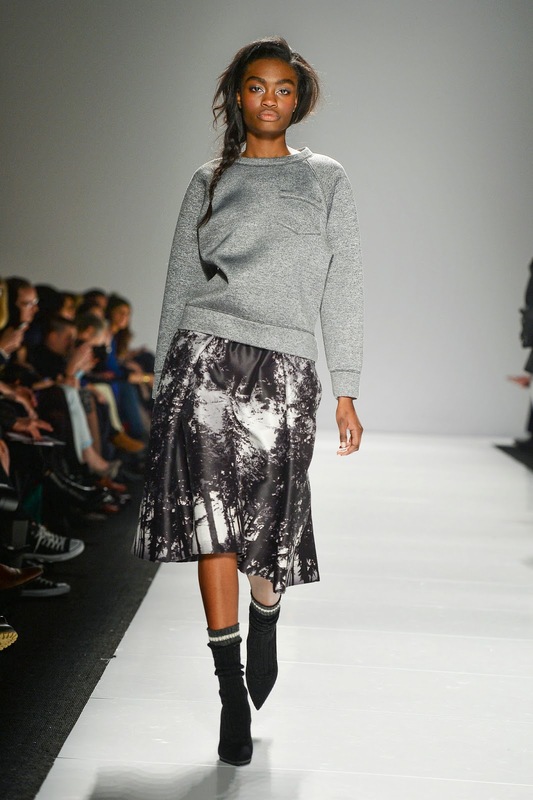 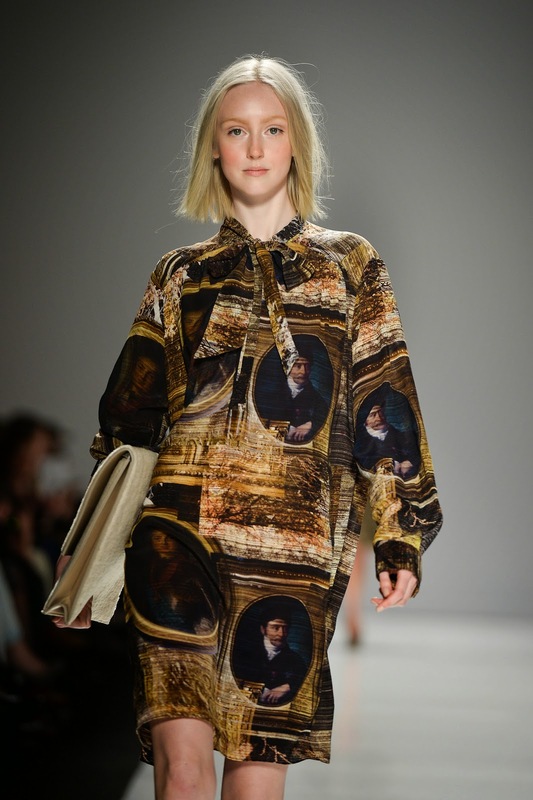 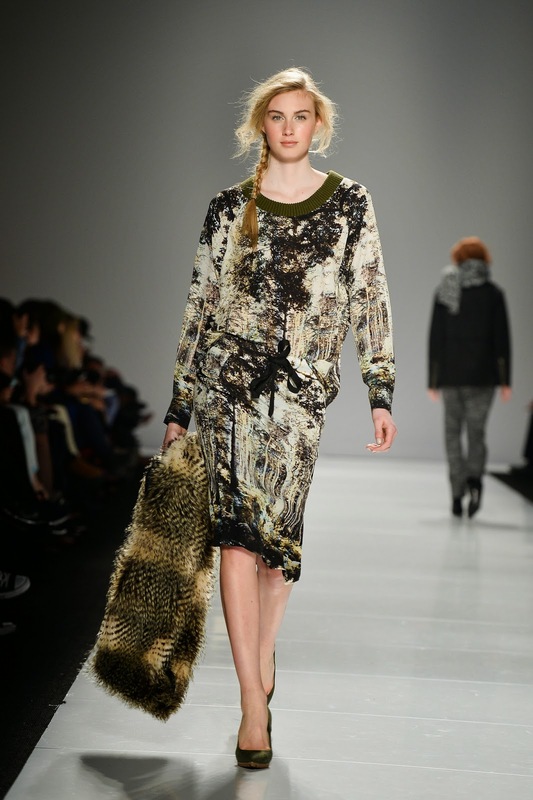 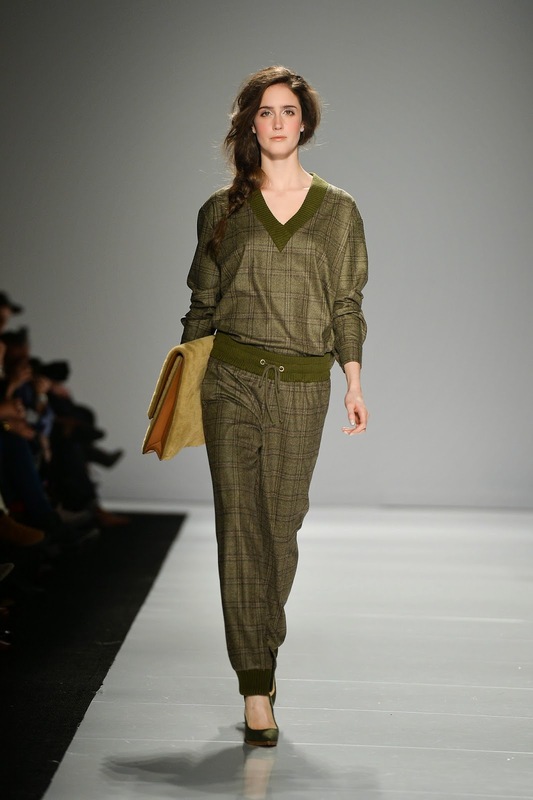 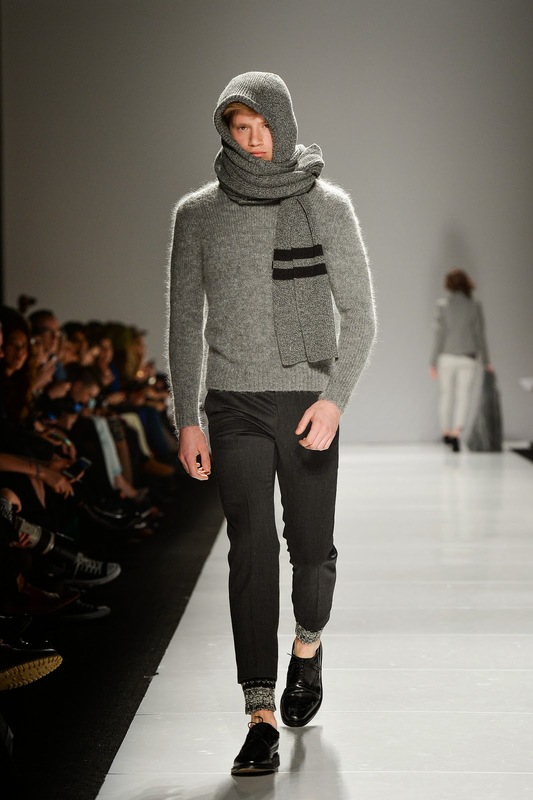 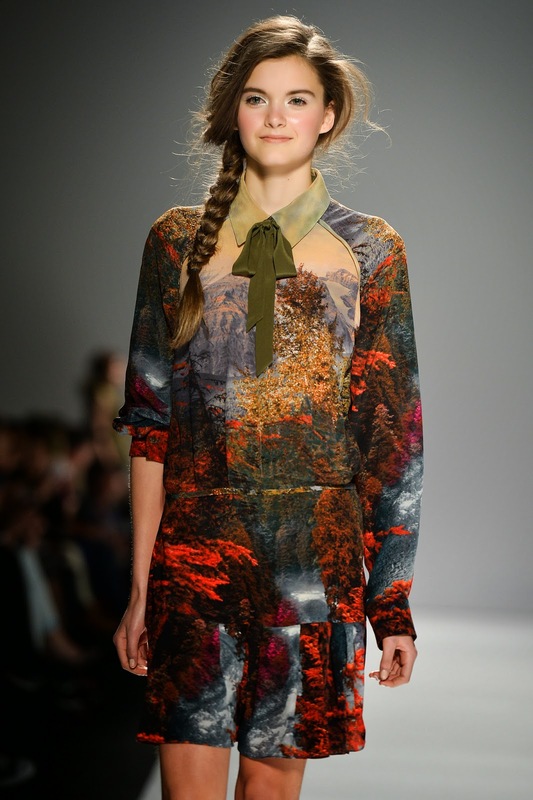 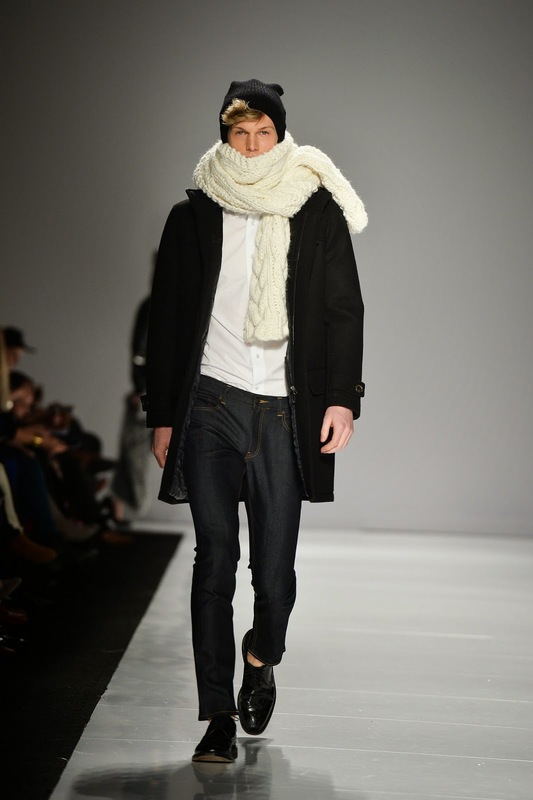 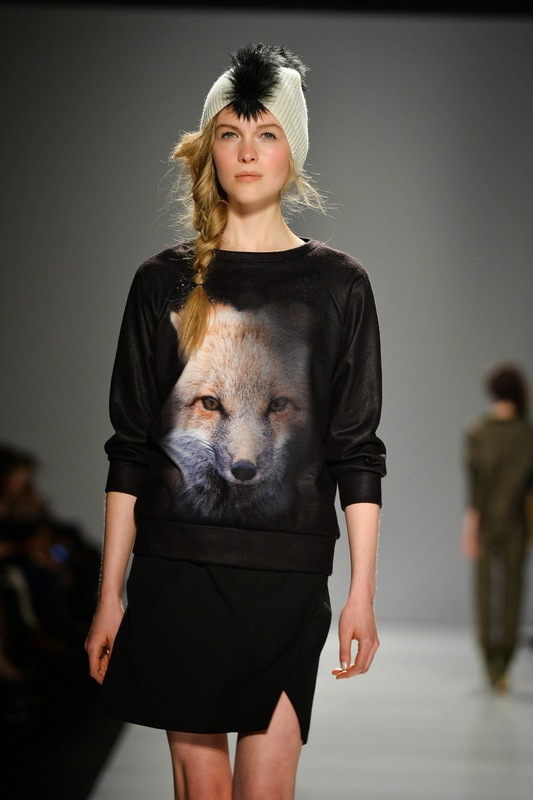 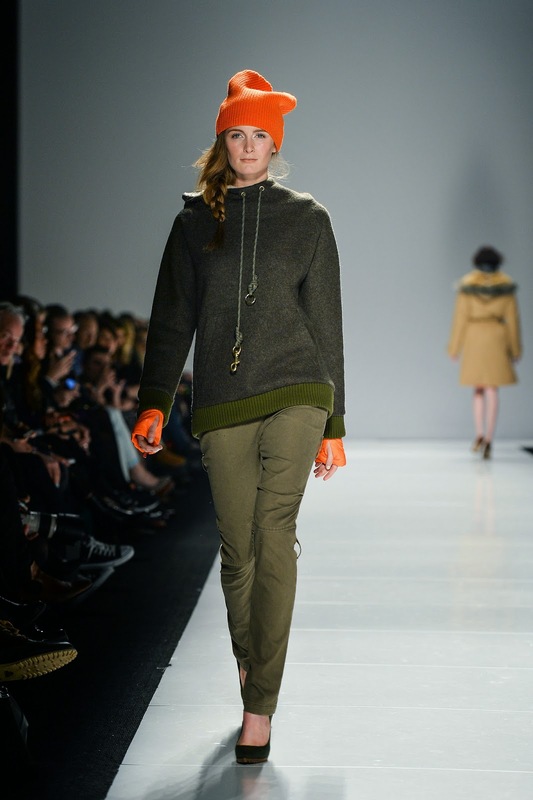 Here is the Joe Fresh Fall 2014 Collection, presented during Toronto Fashion Week on March 19, 2014. 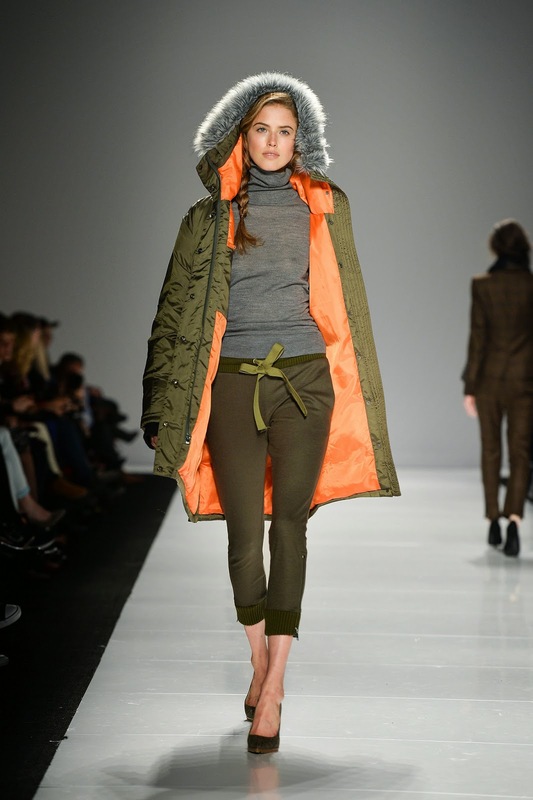 Joe Fresh, Canada's answer to accessible fashion, presented a Fall 2014 collection inspired by the great Canadian outdoors and the spirit of winter adventure, and centered on bold outerwear and new proportions. 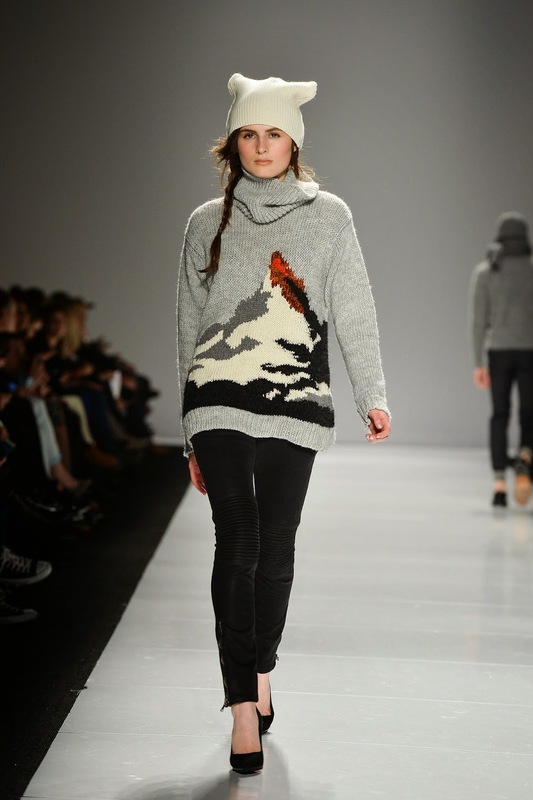 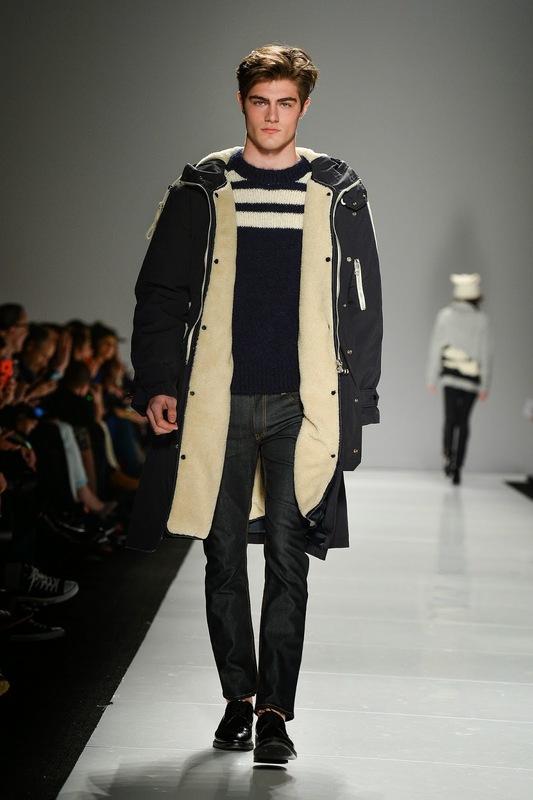 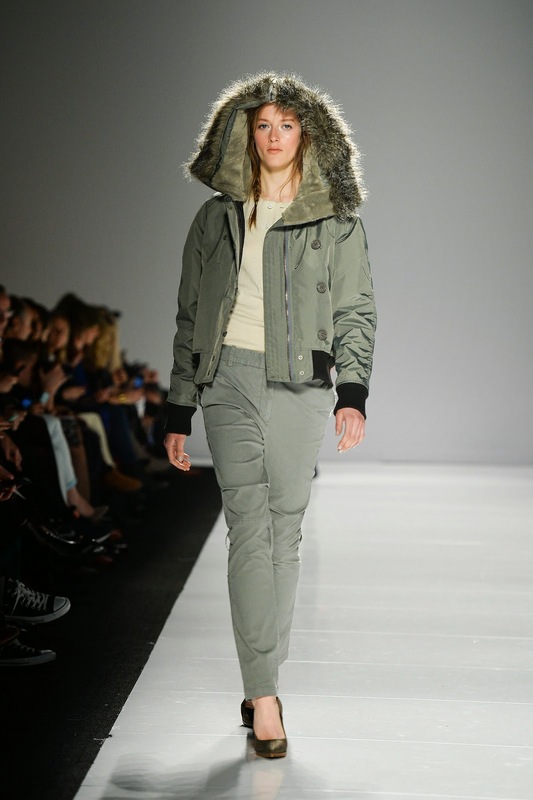 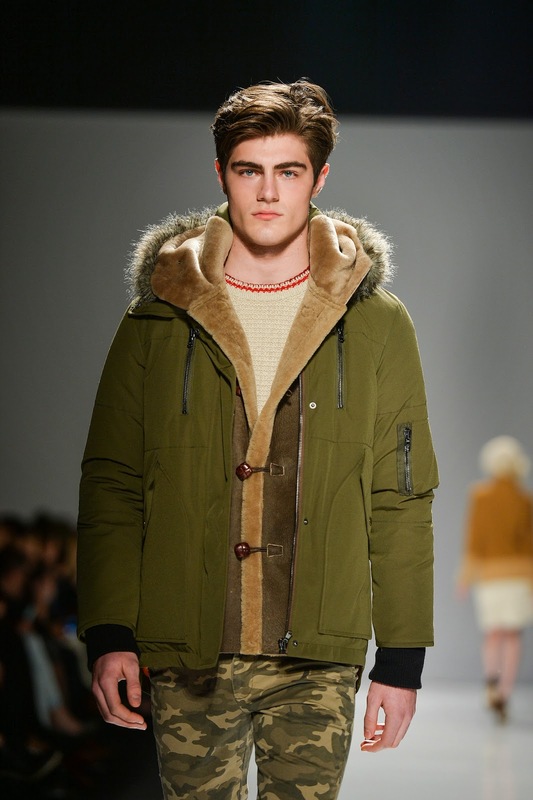 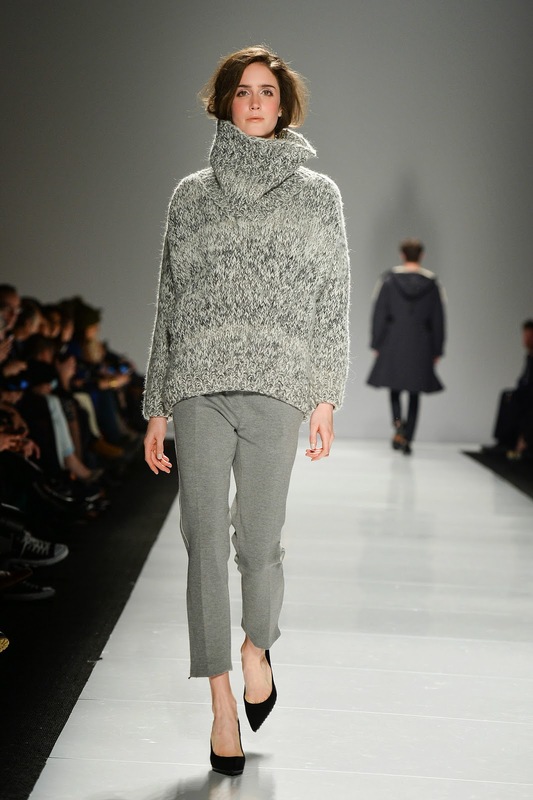 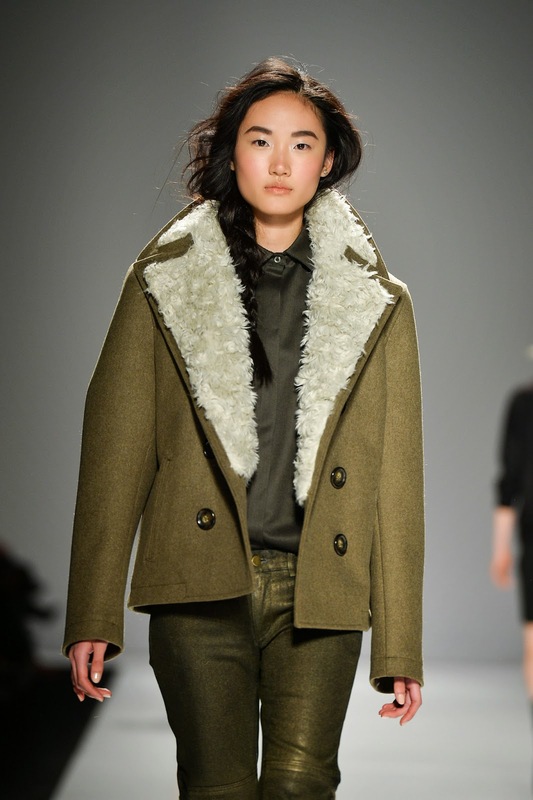 To see the complete Joe Fresh Fall 2014 Collection, click "READ MORE" below. 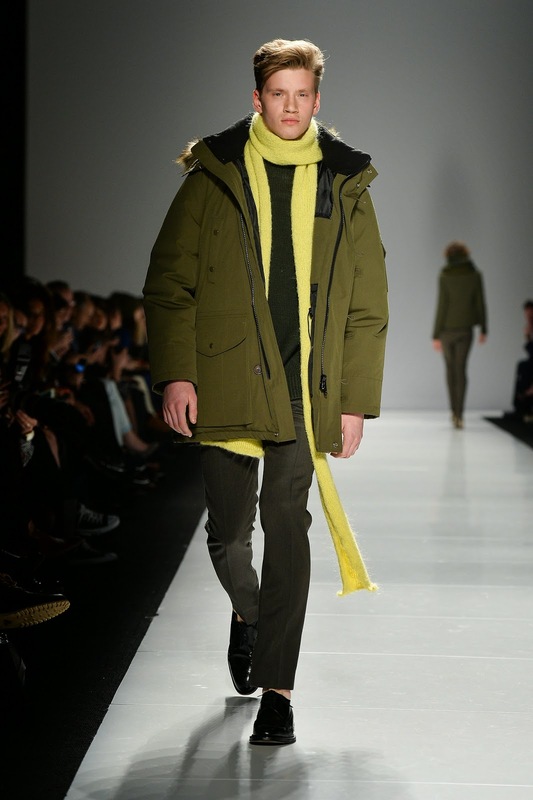 Joe Fresh creative director, Joe Mimran.